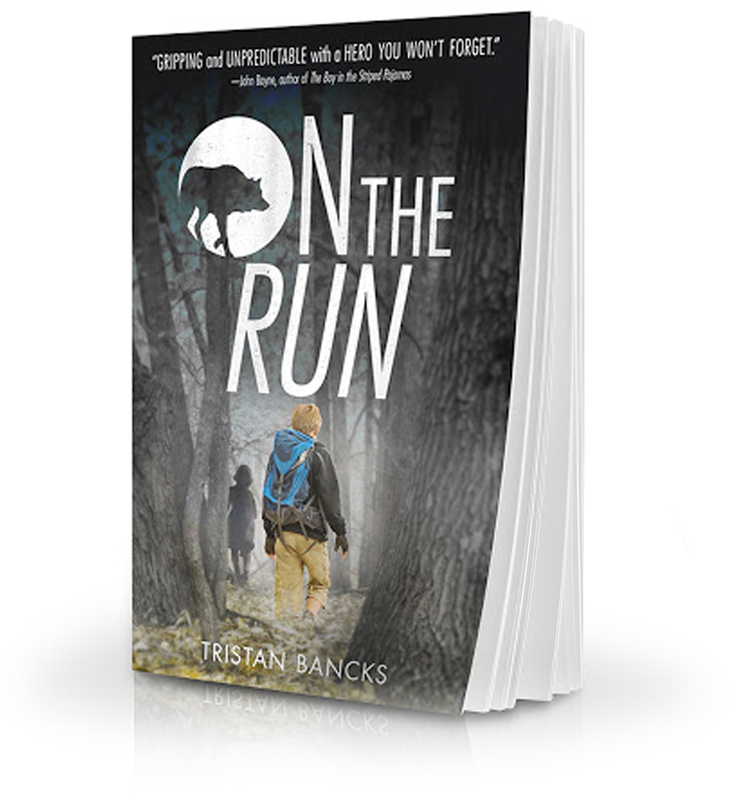 On the Run (Farrar Straus Giroux) is the US edition of Tristan’s middle-grade mystery novel published in Australia as Two Wolves. 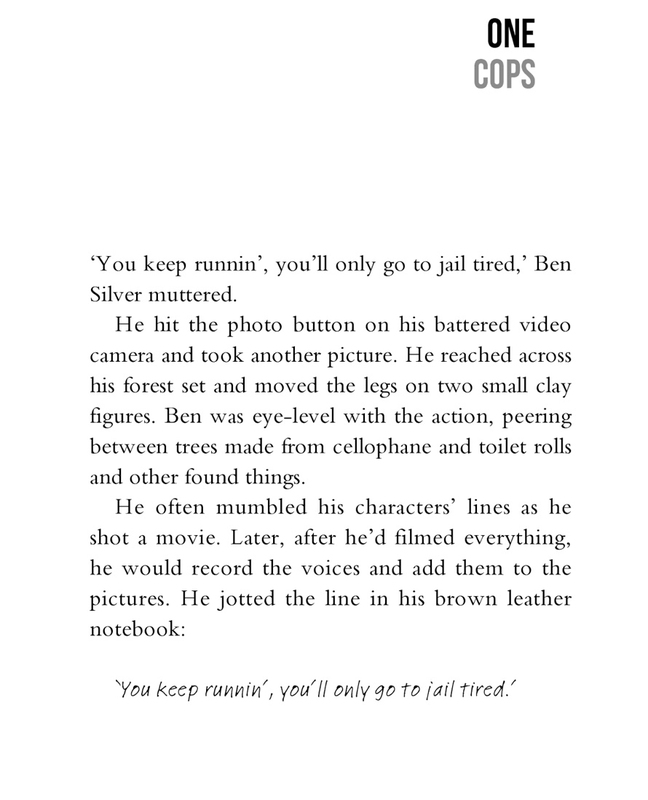 One afternoon, four police officers visit Ben Silver’s home. Minutes after they leave, his parents arrive. Ben and his little sister Olive are bundled into the car and told they’re going on a holiday. Which is weird, because Ben’s family never goes on holidays. Things aren’t right and Ben knows it. His parents are on the run. So Ben and Olive are running, too. Ben’s always dreamt of becoming a detective – his dad even calls him ‘Cop’ because he asks so many questions. Now Ben gathers evidence, jots notes and tries to uncover what his parents have done. The trouble is, if he figures it out, what does he do next? Tell someone? Or keep the secret and live life on the run? On The Run recalls the great adventure stories of Jack London but with the gritty realism of 21st-century story-telling. Gripping and unpredictable, with a hero you won’t forget. A tense, hard-edged, no-holds-barred thriller.